Columbia would once again like to congratulate all of our dealers on a fantastic 2017! The solid partnerships that Columbia has built with their distribution partners made 2017 Columbia’s best year ever! However, there were a few dealers that shined a little brighter than the rest. 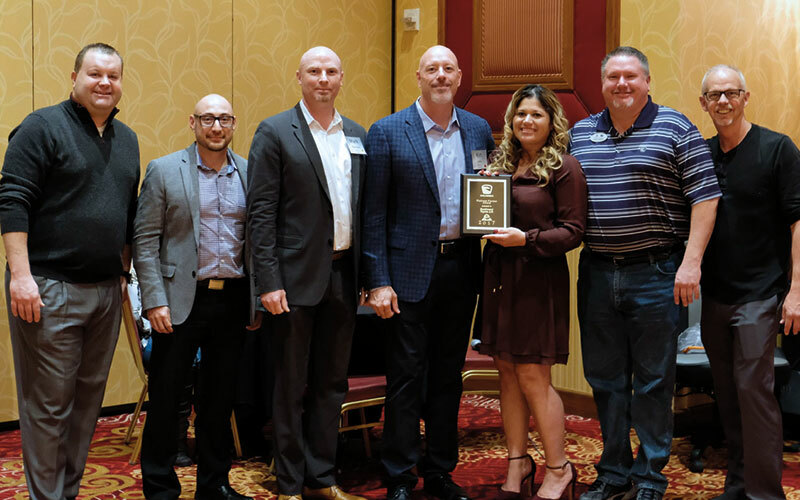 Pictured from left to right: Travis Meireis, Columbia national sales manager; Ben Rodriguez, Columbia specialist at Southwest Toyota Lift; Mark Hartman, Southwest Toyota Lift vice president of sales; Kirt Little, Southwest Toyota Lift owner; Kim Little, Southwest Toyota Lift owner; John Groff, Columbia territory sales manager; Scott Breckley, Columbia president. Southwest Toyota Lift has dominated their sales territory. They search out leads, provide excellent customer service to end users, and embody Columbia’s mission of providing inspired solutions that move our customers at every turn. “Southwest has a dedicated Columbia specialist, which has contributed greatly to their success in the field. They have a large market share in their territory and continue to support Columbia as a great partner,” stated John Groff. Pictured left to right: Les German, Columbia territory sales manager; Scott Kallner, Columbia Territory sales manager; John Angelicchio, Wiese sales; Don Turk, Wiese sales manager; Scott Breckley, Columbia president; Tom Bennett, Wiese sales; Keith Falconer, Wiese division sales manager; TJ Dodson, Wiese chief operating officer;Travis Meireis, Columbia national sales manager. “Wiese is a family-owned company that has been with us for over 15 years. They were our first million dollar dealer. A big part of their success is recognizing the need for a Columbia specialist. By having someone focus solely on Columbia, they saw their business with us in the central division double,” said Travis Meireis. 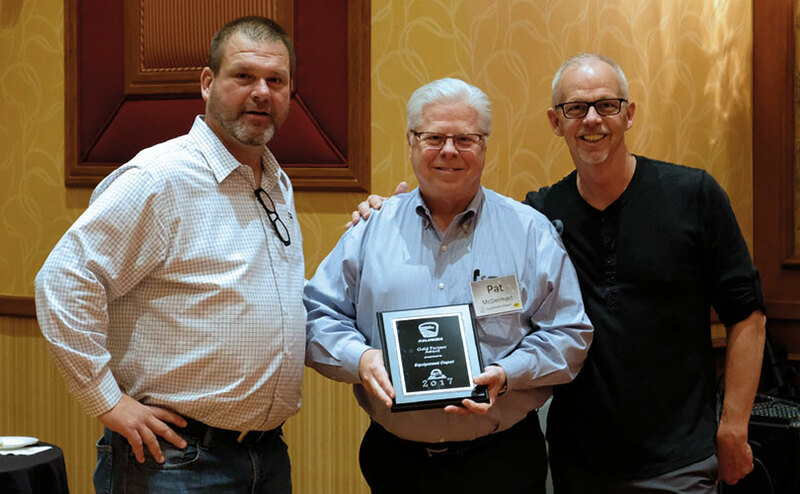 Pictured left to right: Les German, Columbia territory sales manager; Pat McDermott, Equipment Depot sales manager; Scott Breckley, Columbia president. “Equipment Depot is a great partner in that they align with our values. They are responsive and strive to provide solutions that not only move people and materials but also product control systems and cleaning. They are very flexible and are always striving to meet the end user’s needs. Equipment Depot is a valued supporter of Columbia and has always stood behind Columbia products,” said Les German. 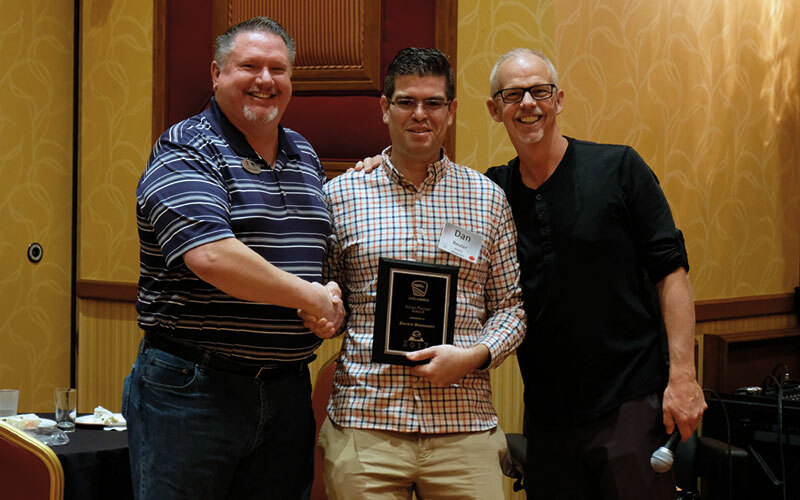 Pictured left to right: John Groff, Columbia territory sales manager; Dan Reuter, Electric Movement principal; Scott Breckley, Columbia president. Electric Movement has continued to exhibit a go-getter attitude. They have been able to earn the trust of several large companies in Silicon Valley while maintaining great customer service and support for all customers. “We believe in building good relationships and Electric Movement has done that in spades!”- John Groff, territory sales manager, Columbia. 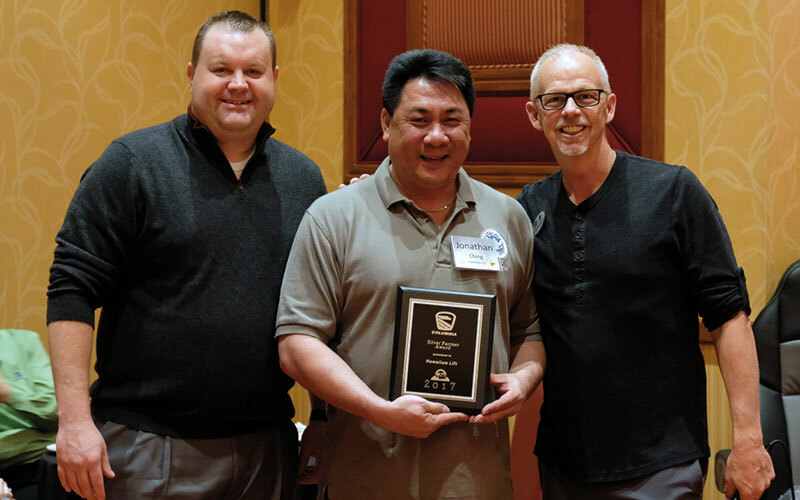 Pictured left to right- Travis Meireis, Columbia national sales manager; Jonathan Ching, Hawaiian lift territory sales manager; Scott Breckley, Columbia president. “Hawaiian Lift is a family owned, service-first company. Rick and his team in Hawaii have a great reputation, are quick at responding to customers, and are second to none in service. In this business, service is what keeps customers and builds long relationships. This is why they are so successful on the Island,” stated Travis Meireis. 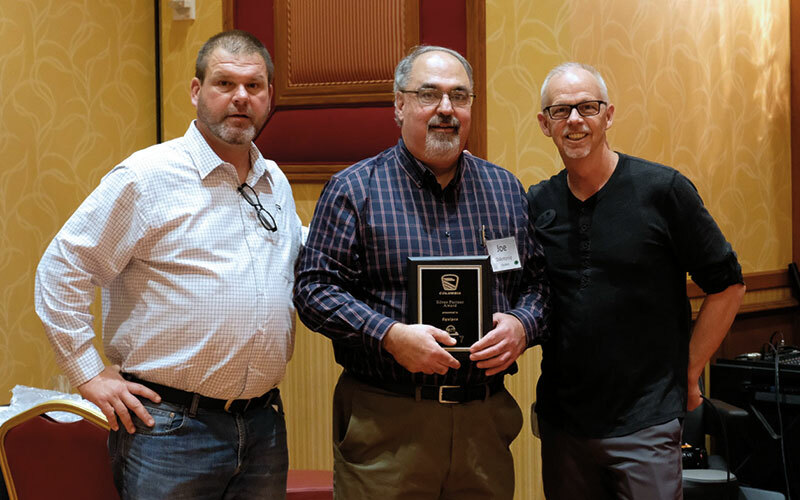 Pictured left to right: Les German, Columbia territory sales manager; Joe D’Antonio, Equipco sales representative; Scott Breckley, Columbia president. 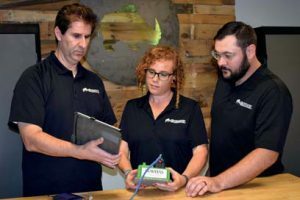 “Equipco is a great partner in the fact that their values align with ours. Their main focus of solving problems and providing exceptional responsive service is second to none! They believe in partnership rather than just selling!”- Les German, territory sales manager, Columbia. 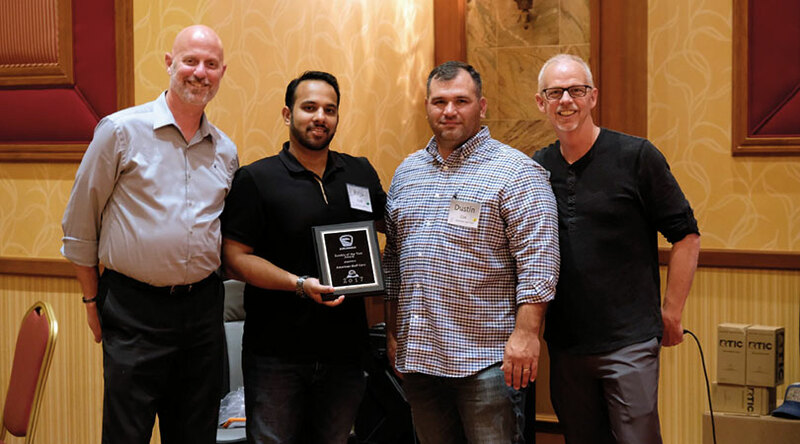 Pictured left to right: Scott Kallner, Columbia territory sales manager; Birju Patel, American Golf Cars president; Dustin Cox, American Golf Cars vice president; Scott Breckley, Columbia president. Based in Reedsburg, Wisconsin, Columbia is a premier electric vehicle manufacturer whose history dates back to 1946. Columbia has one of the most expansive electric vehicle product line-ups in the world producing electric vehicles for private use as well as commercial and industrial applications that include models that move from 1 to 24 people, carry up to 6,000 pounds of payload, tow up to 16,000 pounds and travel up to 25 miles per hour. To learn more about Columbia, visit www.columbiavehicles.com. Columbia Vehicle Group, Inc. is a member of the Nordic Group of Companies, Ltd. Nordic Group (headquartered in Baraboo, Wisconsin) is a privately-held holding company consisting of subsidiaries with 22 facilities, and 24 marketing units around the world with over 2,400 associates. Nordic Group member companies manufacture and distribute plastic, seating and transportation products worldwide for industrial, commercial and consumer markets. For more information, visit www.nordicgroup.com. Golf Car News Magazine started in 1972 and is the oldest and original publication for the Golf, Turf and Industrial Vehicle dealer network worldwide. © 2018 Golf Cart News. All rights reserved.